Since arriving in Kampala three weeks back, the journey has so far been one of incredible excitement, near misses and cultural refreshment. Consulting on an enterprise that engages in activities from driving instructing to aquaculture presents its own set of unique challenges and opportunities, while the ambition shown is symbolic of young entrepreneurs in Uganda. The focus of the trip was on the forestry side of the business and our journey deep into central Uganda starts within the hustle and bustle of downtown Kampala. There is a constant buzz even at the time of 7 am as the city wakes up and smells of Rolexes (a quick Ugandan dish, not the watch…) fills the air. After a short drive from old taxi park to Expert Co’s main offices in Mengo, we depart a party fourteen strong heading west towards the central Ugandan district of Mityana. Like most things in Uganda, the journey is not a simple one. Desperate attempts at sleep was firstly interrupted by mountainous speed humps and then the ever so reliable Toyota taxi decided to pack up, some old-fashioned grit and determination get us on the move again… Travelling through rural environment paints Uganda in a new perspective, the scenery is breath-taking and the once desolate land from severe deforestation (Uganda lost 3million hectares (65%) of forest cover between 1990-2015, a rate of 104,000ha annually!) is replaced by lush browns and greens of eucalyptus trees. After a bone-shaking journey off piece we arrive at the farm, greeted by the CEO’s father who manages the land and several children, who are genuinely amazed at the sight of new, different faces. After a brief introduction we visit the forestry farms, two land plots totalling four acres. The enterprise is aiming for 2019 for the first cycle and harvest. Walking round inspecting the trees, it’s hard to conceptualise the untapped potential, however, an informative chat with the Project Manager Noah Mutesasira opens my mind to the possibilities. 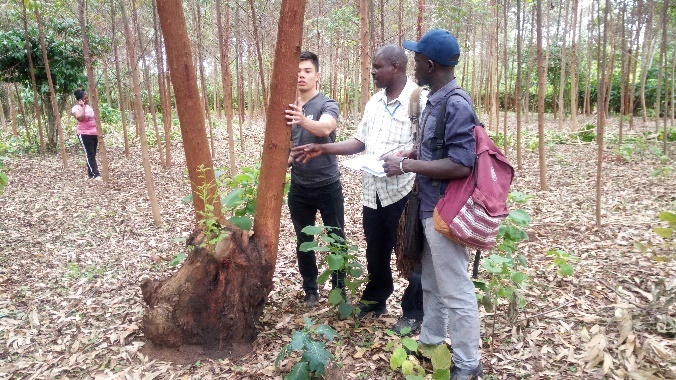 Eucalyptus trees are seen as a potential game changer providing an opportunity for young, ambitious entrepreneurs willing to make the long-term bet and providing the Ugandan economy with a new revenue stream. The potential for eucalyptus farming is truly staggering. It’s estimated that by 2036, Uganda will need 2.1 mill m3 of Roundwood per year for key areas such as construction, paper, fuel, and furniture. The growth in Uganda is driving this upward demand in wood production, while the price of Roundwood is only increasing, through excess demand and shortage of supply. Expert Co are aiming to take advantage of that upward trend. 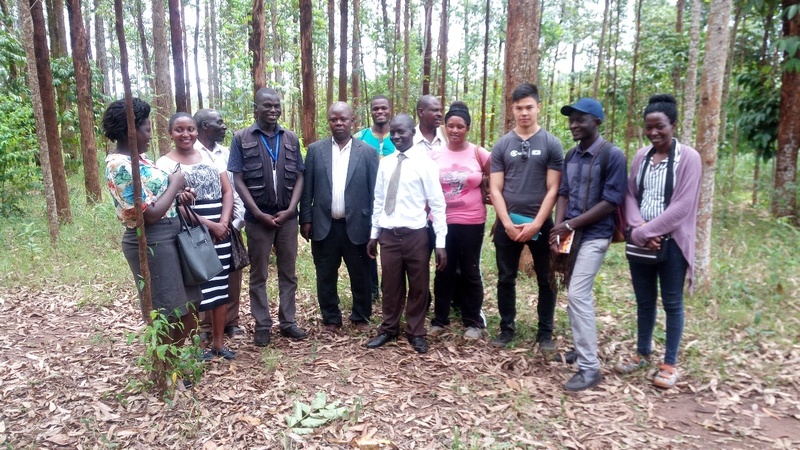 Nevertheless, they are aware of the constraints and pitfalls of forestry farming, including drought, diseases and fire that can ravage multiple acres. There is a serenity and peacefulness about the farm, a far cry from the hustle and bustle of Uganda’s capital city. Employees speak about grand plans, however there is a lack of expertise when it comes to forestry farming and there is a sense work is carried out in an ‘adhoc’ manner. 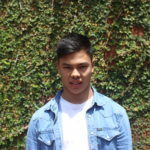 Nevertheless, their passion and enthusiasm are refreshing and the company’s vision and objective of providing a sustainable business through the forest farm and aquaculture project is genuinely shared by all employees. We move to the second smaller farm and I discuss some initial thoughts and ideas with my volunteer counterpart Araphat, noting down essential information and engaging with several staff members, I’m curious to see what each employee thinks about the path the enterprise is taking. So where does Challenges fit in all this? Working with small to medium enterprises that have potential to grow and develop is a factor, however, having a strong positive social impact is essential. Expert Co contributes to several sustainable development goals through the individual businesses and initiatives such as women savings funds and various impact days throughout the year, where young people are taught about aquaculture and general business skills. 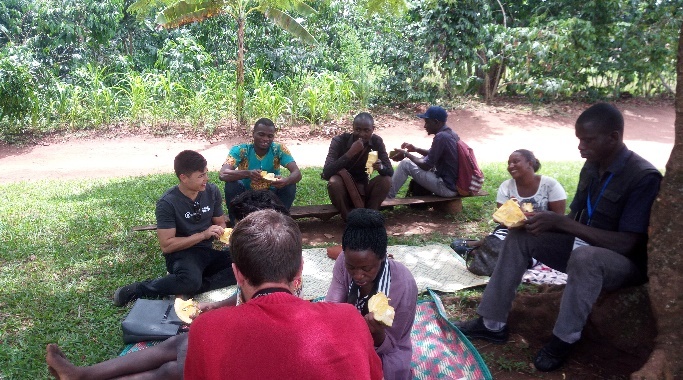 As the day draws to an end, we are given delicious jack fruit, (has the taste of unsweetened mango) to snack on as we collate our thoughts. After a final productive conversation with CEO Emmanual Kalermno, discussing some preliminary ideas and potential next steps we depart for Kampala. Looking across the vast greenery that blankets central Uganda, I reflect on the day as a whole. It has been a very successful for myself, Araphat and the business and the sharing of ideas has furthered our learning on both sides. My mind turns to what areas of the business can be improved and further along what recommendations can be implemented. Like investing in eucalyptus trees, a successful outcome will depend on the diligence, perseverance, and thorough planning while both Araphat and I agree the real work starts now. Insightful piece on the current opportunities in Uganda and challenges that need to be addressed!